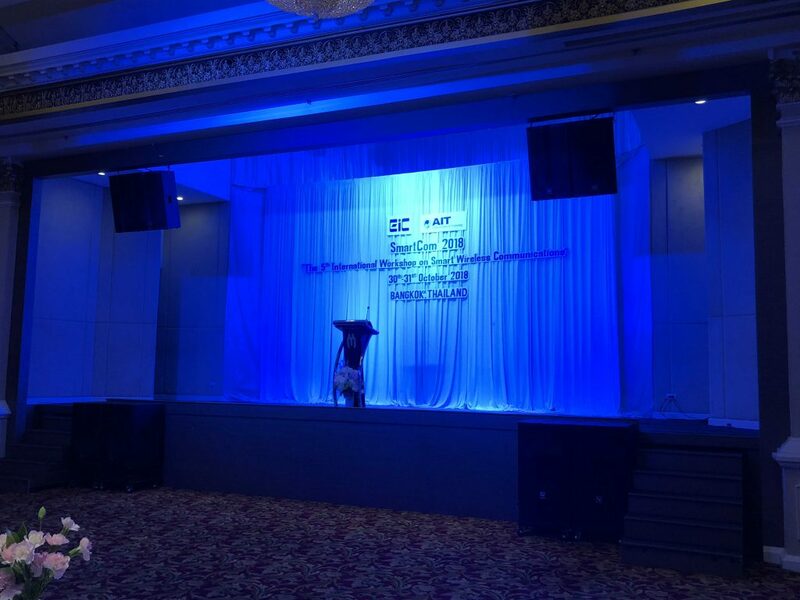 Our member, Tatsuhiro, has presented our recent results on 5th International Workshop on Smart Wireless Communications (SmartCom) held at Bangkok, Thailand. Title of the poster presentation was “Empirical Model of Distributed Photovoltaics for Energy-Harvesting Wireless Communications”. 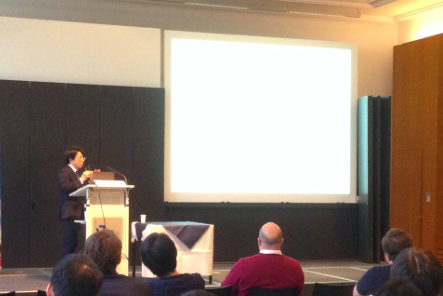 Our member, Shun, gave a presentation at Asilomar Signals, Systems, and Computers. 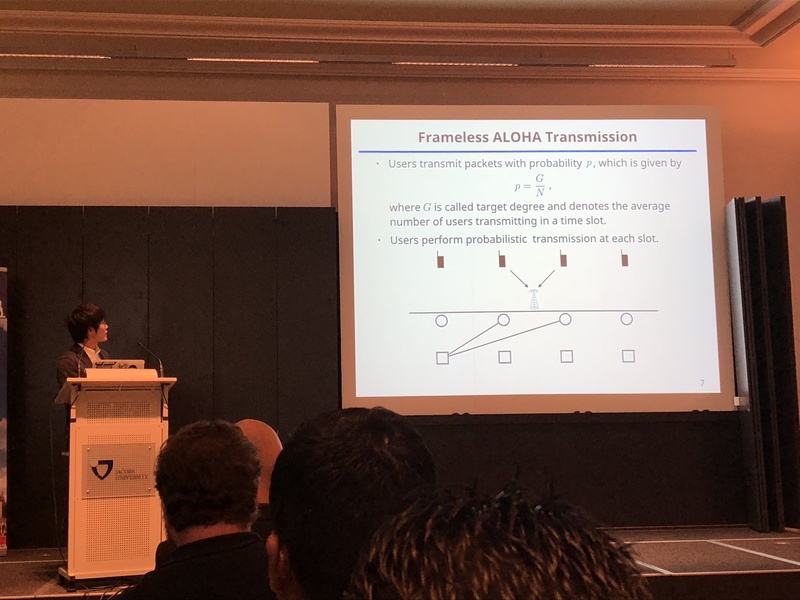 Title of the presentation was “ZigZag Decodable Frameless ALOHA”. 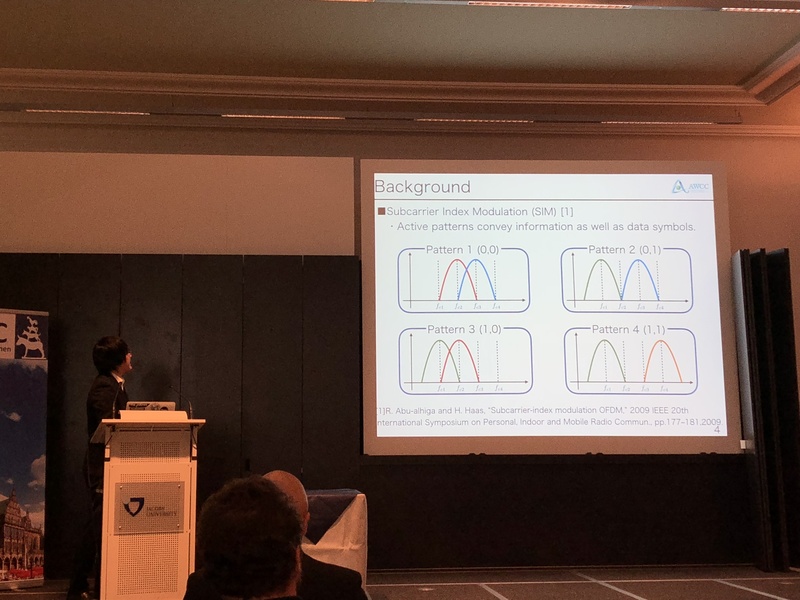 Prof. Ishibashi gave an invited keynote talk titled “Machines Talk Freely: Graph-based Design for Distributed Wireless Communications” at 15th Workshop on Positioning, Navigation and Communications (WPNC) held at Bremen, Germany. 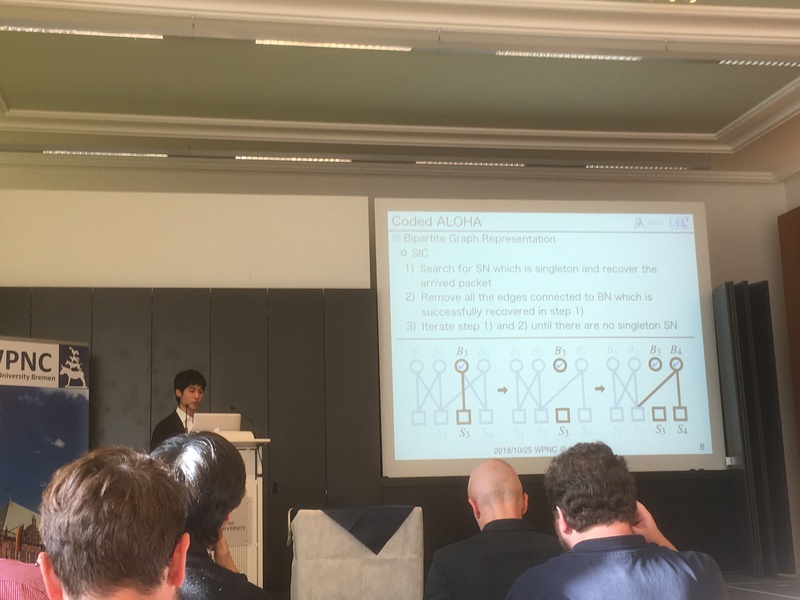 Our members, Shun, Kazuya and Masaru also presented their recent results. 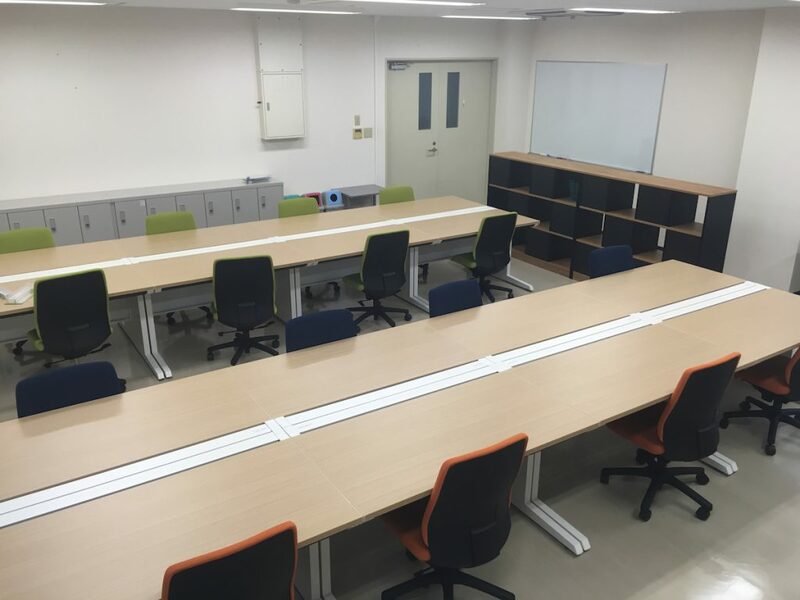 We moved to room 423 in E-10 building.